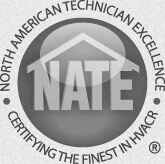 Meyer Mechanical is a NATE certified contractor with the experience required to maintain any make and model of home heating and cooling equipment. Whether you have a Lennox® furnace, Bryant® air conditioner or AprilAire® indoor air quality products, we're the contractor to call for industry best work to help protect your investment! providing you with peace of mind all season long! 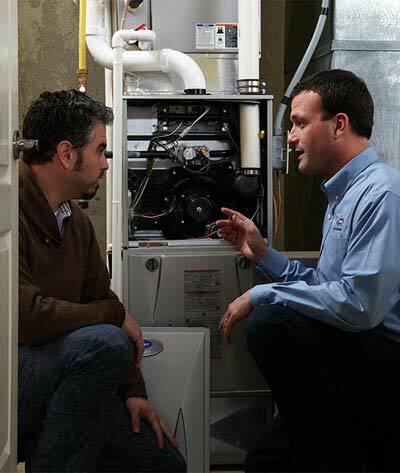 Call Meyer to schedule your home's heating system maintenance today. 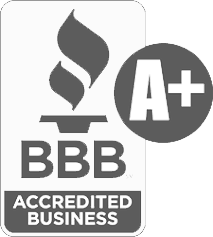 All of our system maintenance is backed with a 100% satisfaction guarantee.